5 Best Indian Destinations To Visit During Monsoon! It’s that time of the year when the clouds break down for us to feel the rain. Where everything is a little greener, and the smell of the wet soil has just taken over. How would it feel when you wake up to the birds chirping, while the heavy clouds pour some drops of rain, and the wet soil takes over with the mist in the air. And there you sit by the window, sipping that hot tea observing the beauty in monsoons! 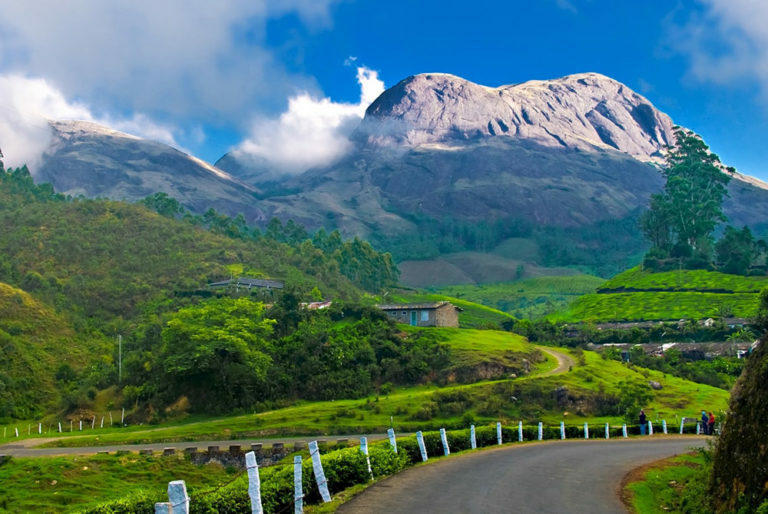 If you are a complete nature’s lover, then you should probably not miss out on planning a trip in monsoons. Taking a trip in monsoons is like living a poetry of Ruskin Bond that you once read in your school days! For every nature lover, here are 5 best destinations to visit in monsoon in India. When the rain falls, trees look a lot more greener! 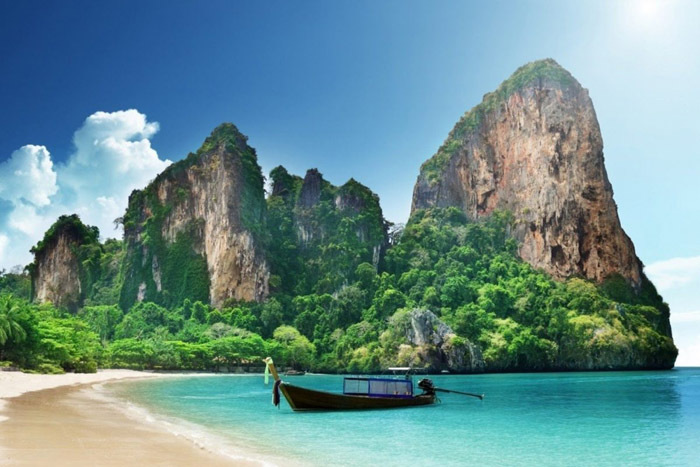 Andaman is all about sea, beaches and forests. Yes, you could also learn something about the glorious history by visiting the Cellular Jail. If you’re not a very history person, just chill by the beach or may be try snorkeling! A lot of adventure awaits. While islands are filled with forests, sand and sea, you would not want to miss out on that wonderful scenic view! The rains make it even better, trust me! One of the most beautiful destinations, I must say! 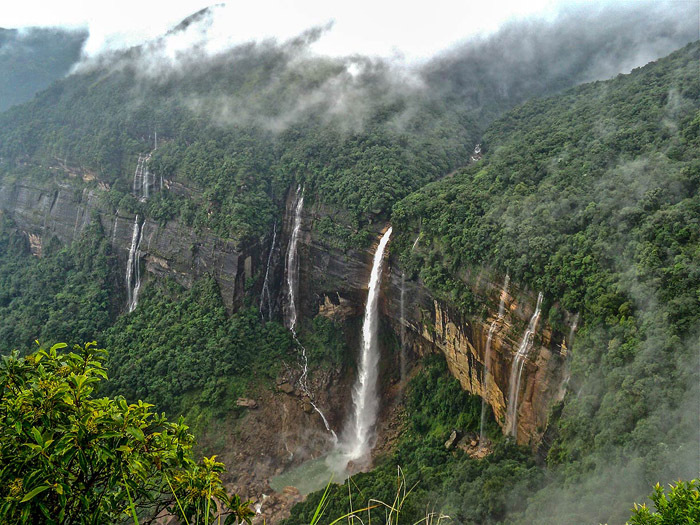 It’s hard to put into words how beautiful Meghalaya looks in the monsoon season. If you want to feel the monsoon season like never before, you must head to Meghalaya, I swear. The locals there carry warm smiles on their faces, welcoming you as someone like their own. 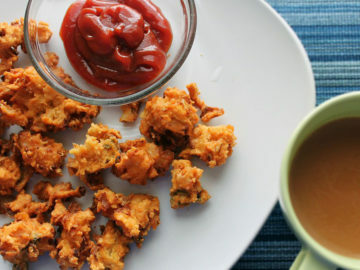 Enjoy a cup of tea with the local breakfast. While you explore, let those heavy clouds will accompany you on your way! Nothing looks as beautiful as a beach under those heavy clouds covered with mist all around. 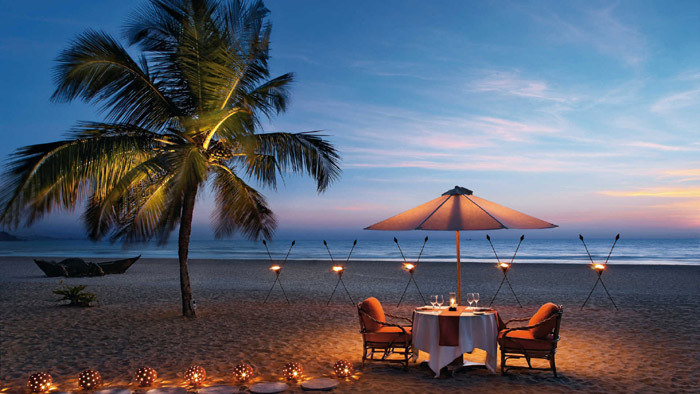 If you plan to visit Goa in monsoons, the greatest benefit that you can get is, CHEAP rates everywhere! From your travel to your check outs, everything will be so cheap! You could ride around the town while it rains, enjoy the Dudhsagar Waterfalls, or may be try some adventure activities. Goa, in rainy days, is so green, and so fresh! 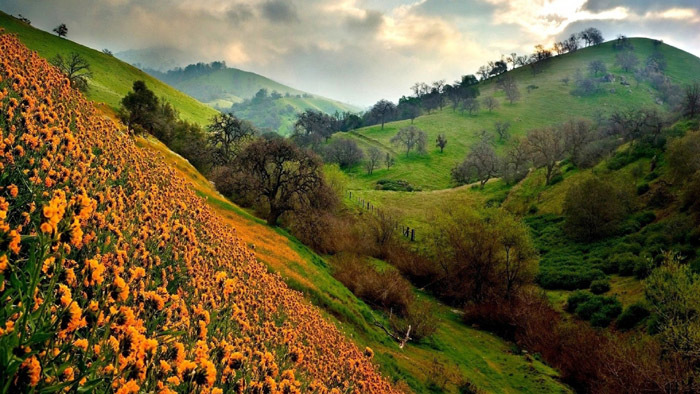 If you’re planning to go for a monsoon trek, Valley of Flowers is a right one to go for! During monsoons, this place looks just so magical. This could be a trip that could last for a really long time in your heart. The best season to visit this place could be monsoon. Because when it rains, everything is a little greener and the flowers blossom like never before! You could enjoy snow-capped Himalayan ranges and a lottt of flowers! It’s a very precious place, I feel. Darjeeling will steal your heart with the vibe of it! The quietness, the greenery, the culture, the monastries, the tea gardens, and especially the toy trains. When the cold air winds, and a few drops of rain fall, while the mist hides the ray of sun, you sit there and sip your tea! 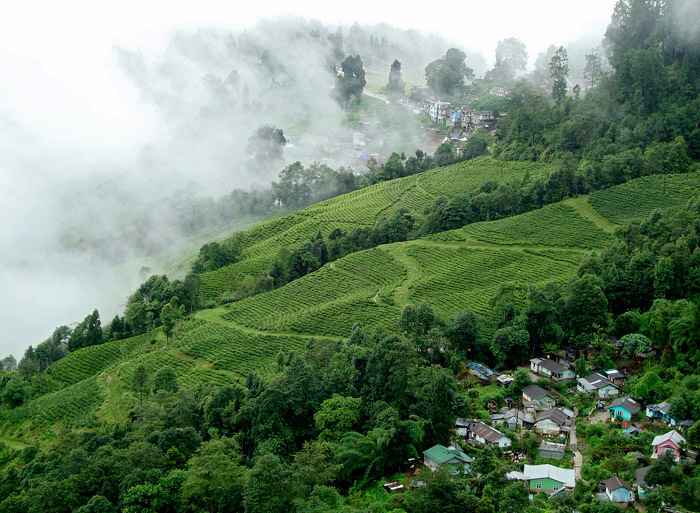 Darjeeling will steal your heart with the immense beauty that it’s blessed with. When finally the bright sunny days have gone, it’s the time for those nature lovers to step out and travel to these beautiful destinations in the rainy season! Monsoons are magical! It’s the perfect time to visit these destinations! 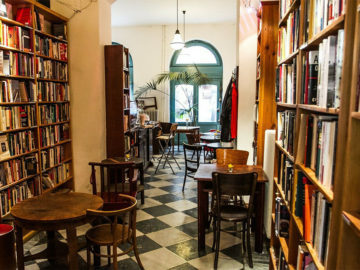 10 Best Cafes Around The World That Should Be On Your Bucket List! 10 Reasons Why You Should Travel At Least Once A Year! Pack your bag and set out. 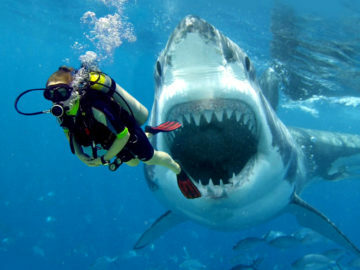 Diving with the sharks? Count me in. 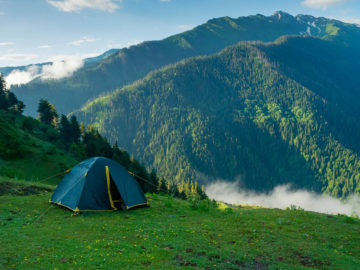 5 Well Kept Secrets of Himachal You Would Not Wanna Miss On Your Next Visit!